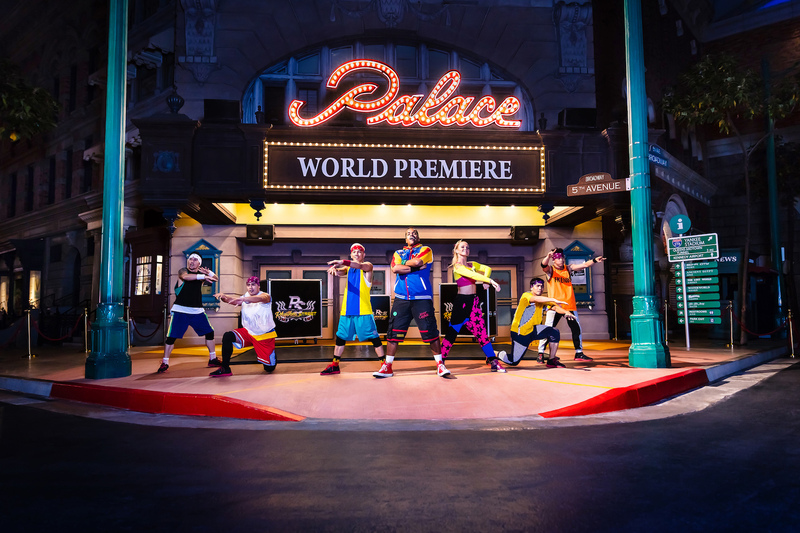 Even after having our favourite characters dress up for Chinese New Year and spreading the love with free Minion red packets, it seems like Universal Studios Singapore is giving even more reasons for fans to visit the attraction park. Namely, it’s their all-new Universal After Hours programme. 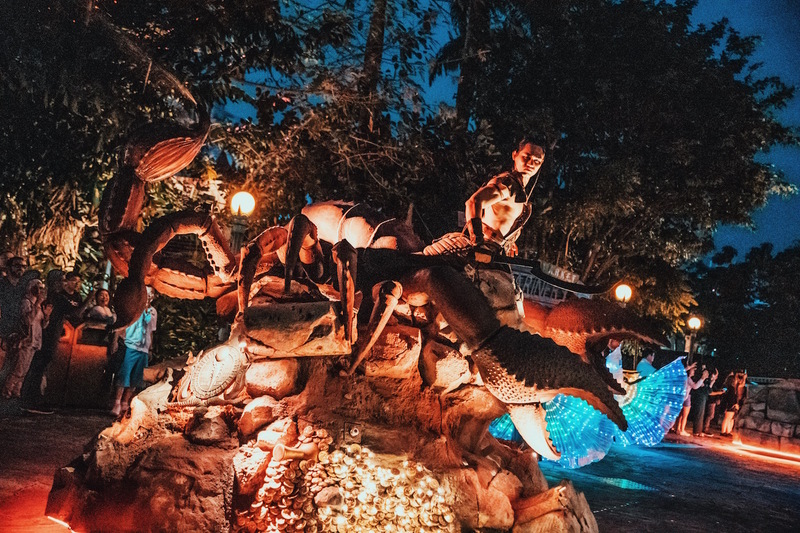 So, what else can guests experience when the sun goes down? 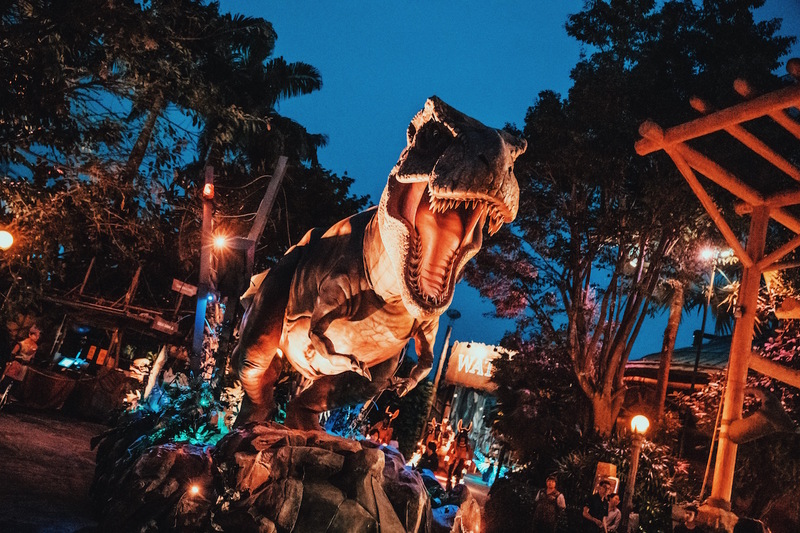 On select nights, the Universal After Hours programme is an ode to Hollywood movies with their Hollywood Dreams Light-Up Parade featuring over 100 characters from Madagascar, Jurassic Park, Revenge of the Mummy and more! 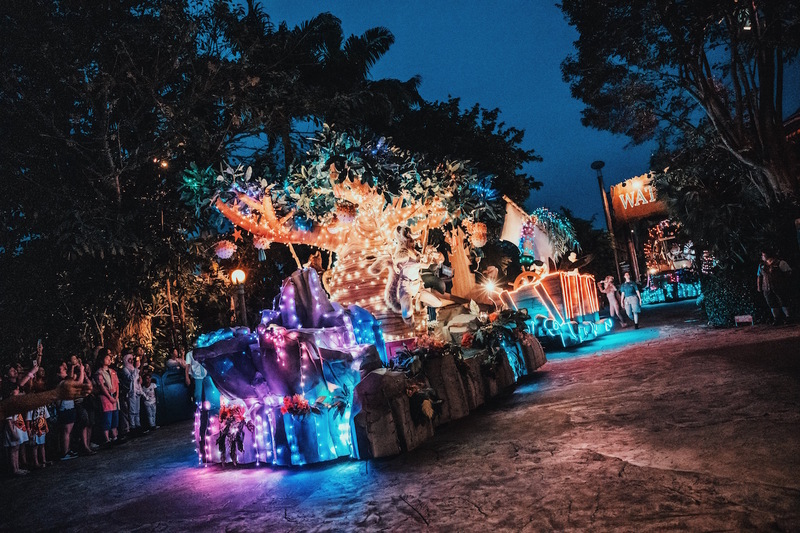 From embellished floats to catching some of your favourite movies come to life, the Hollywood Dreams Light-Up Parade promises to be worth staying out just a little later. 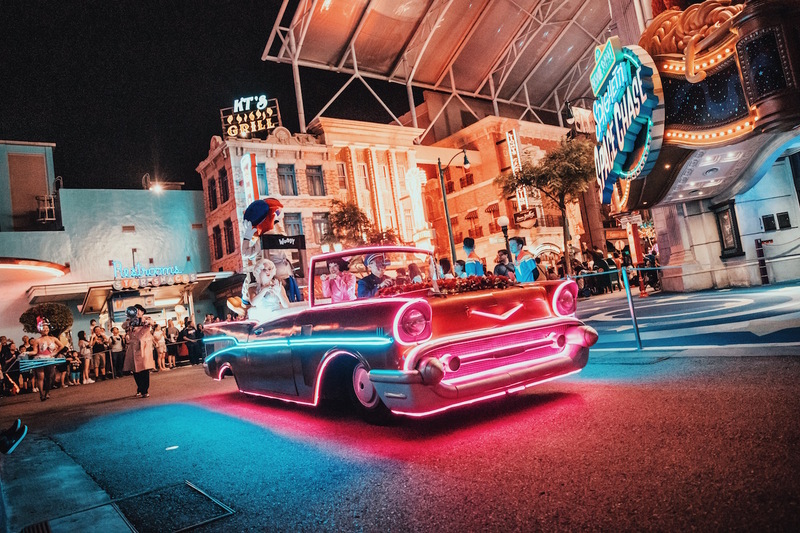 While the parade begins at 7.30pm* and winds through various zones in the park, guests can still continue to enjoy the adrenaline-filled rides under the stars and end the night with a brilliant fireworks display. 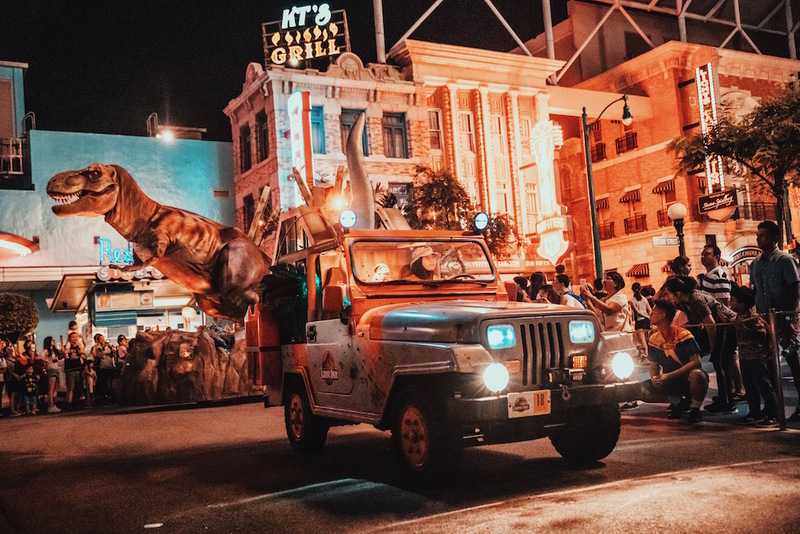 In addition, during Universal After Hours, operating hours at the theme park will be extended until 10pm on Fridays, Saturdays and select public holidays. See you in line — we’ll be at the front. Universal After Hours activities is included with admission to the theme park or Annual/Season Pass. 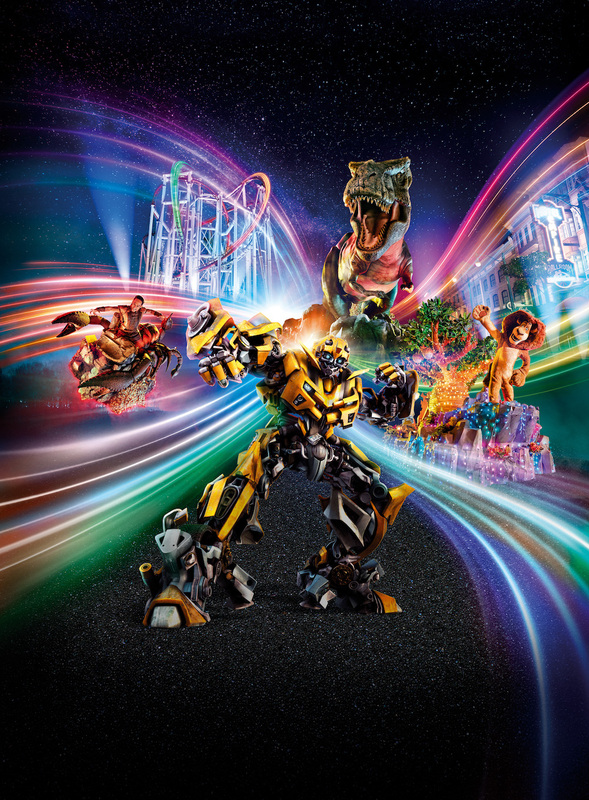 Singapore Residents enjoy online discounts for After-5pm Adult Ticket and Dining Bundle at S$75**. *All parade, fireworks display and other show timings are weather permitting and subject to changes.